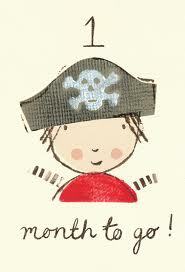 This is starting to feel like a countdown, well I suppose it is in a way!!! The blogtour RED RIBBONS' BUS arrives at Teacher Moloney King today. With variety being the spice of life, myself and Michelle got talking about Mountains, isolation, black cats, and haunted buildings!! Well it's all about to kick off and already the RED RIBBONS blog tour is proving novel and different! Starting Thursday the 30th August, the tour begins with the lovely lady herself, Katy O'Dowd, and ends Friday 14th September, with the wonderful, Brian Kirk. All participants are great friends of mine. You might follow some of them already on Twitter, Blogger or Facebook, but if not, they are folks who are great fun to connect with and who are also extremely generous and supportive to me by facilitating the RED RIBBONS (2.29 Week) Blog tour. 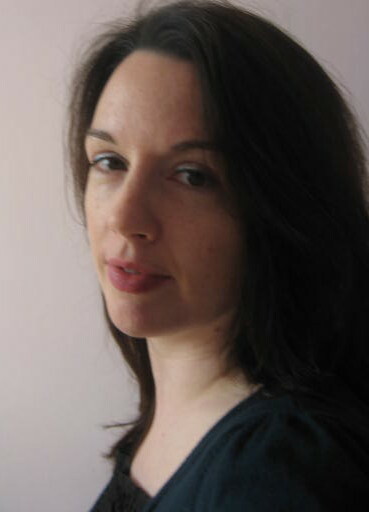 KATY O'DOWD, is an arts and entertainment journalist and has worked for Time Out, Associated Newspapers and Comic Relief and her articles have appeared in The Times (London), Metro (London) and many other arts and entertainment publications, paper and online. ‘The Lady Astronomer’, a YA Steampunk novel, is out with Untold Press this Autumn. 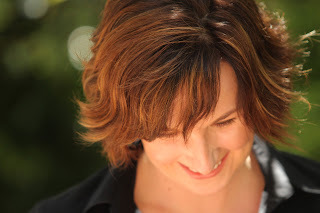 She is currently writing a Steampunk adult series because writing for tweens and teens is damnably hard work. 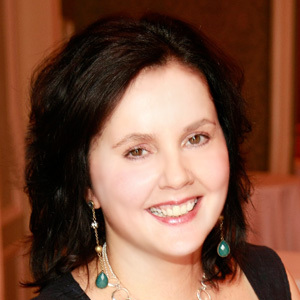 Caren Kennedy is the creator of a television series currently in development with Warner Bros TV, co-author of Fake Alibis (BenBella Books, 2009), careers columnist with Life Times, guest blogger with www.writing.ie, and a screenwriting consultant with The Inkwell Group. Her articles and essays have appeared in local, national and international publications and beyond. 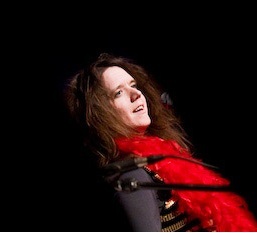 She is currently represented in the US by Vamnation Entertainment and Triada US Literary Agency. 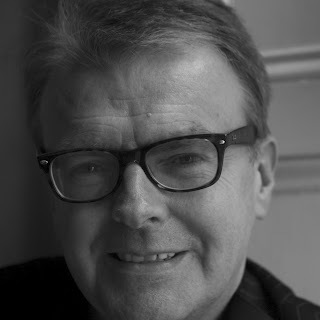 JOE MC COUBREY, is a former Irish newspaper editor who is now a full-time action thriller writer. In the early seventies he was working in the Civil Service based at Stormont, the seat of the Northern Ireland Government, and was watching behind the scenes as some of the country’s most momentous events unfolded. These were the early dark days of the ‘troubles’ – events that reverberated around the world, and somehow served to push him towards his real passion of writing. 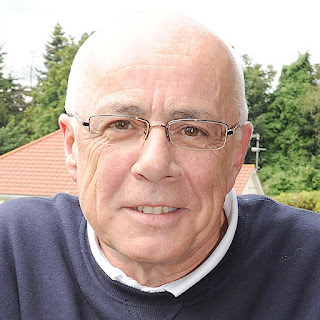 He became a newspaperman, started his own media business, and took a front row seat as history was played out in Ireland. The rest of the house is asleep, and after a very busy week, my mind too is settling down. Yes, there are tons of things for me to do, lots to get organised, from creating book marks, to writing pieces, but you know, sometimes we all just gotta stop and breathe a little - think quietly about what it's all about. 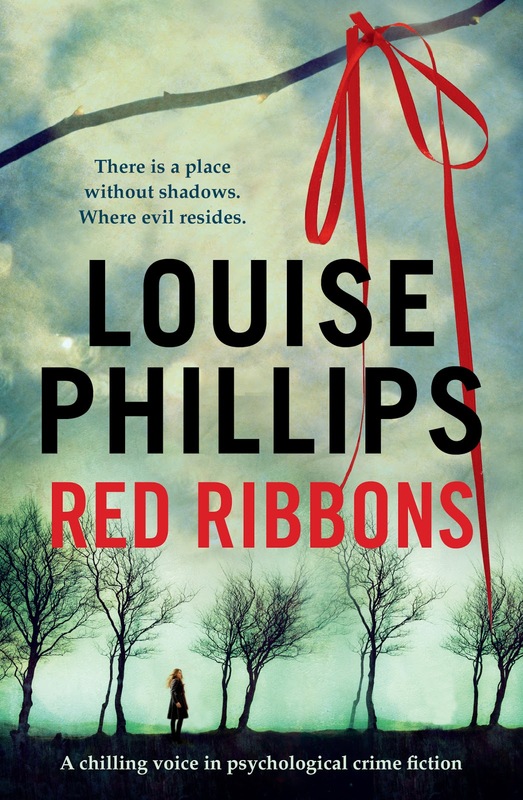 On the 3rd September, RED RIBBONS will be in the shops - hard to comprehend really, as I'm still getting over seeing it on my bookshelf at home. Lots of people have confirmed they will be at the launch on the 5th, which will be in Hughes & Hughes St Stephen's Green SC (6.30). If you do intend going to the launch, you can pick up a copy there, and yours truly will sign every one of them - after all I'm supposed to be a writer! I am nervous about speaking, (I always am), and no, I haven't written down what I am going to say, but I will. And, I remind myself, that I will be surrounded by friends, some of which I may never have actually met, but who are giving me the greatest compliment of all, by being willing to read the words I've put down on the page. If you pick up a copy of RED RIBBONS, and you do find it has some good qualities, well spread the word. 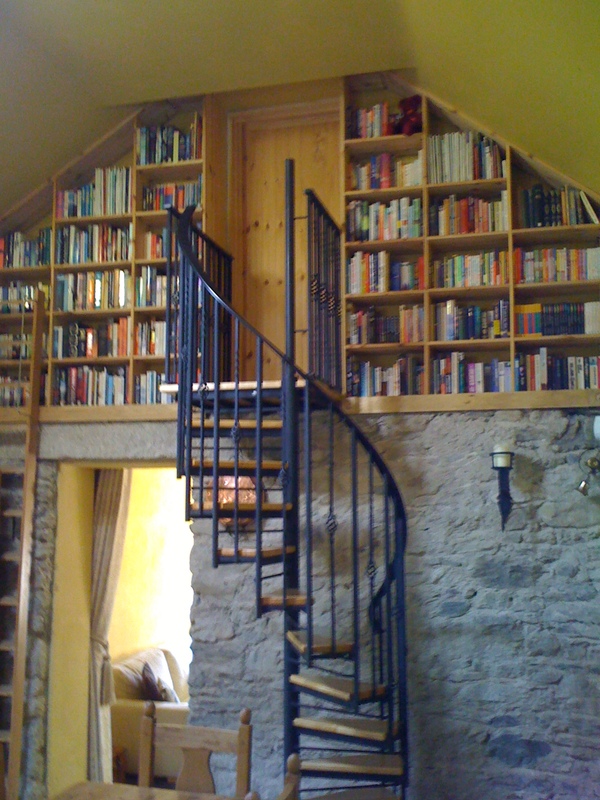 Even in today's world of major media advertising, social media, more streams of communication than any of us would have thought possible twenty years ago - by far the best way to encourage others to read books, is word of mouth. Yesterday, Declan Burke did a piece in the Herald about RED RIBBONS, and there is a link to it in a blog post below, along with an image of the Dublin mountains at night where some of the novel is set. I hope you like the picture from this morning, which is all bright, sunny and beautiful. Well the DNA festival reading went down a treat, and I had my very own copy of Red Ribbons to read from!! How exciting is that? Spoiled for choice as to which part of the 115,000 words I would choose from, I went for the killer's voice! Feedback afterwards was amazing, and the general consensus was the killer was very scary, and so too was my voice. Obviously I was taking this getting inside the head of the killer very seriously!!! Other news, Red Ribbons, the 'Book Launch' got a mention in the Irish Times on Friday, Hughes & Hughes, St Stephen's Green Shopping Centre, on the 5th September 6.30. You can also find another link to the trailer on The Red Line Book Festival 2012 here - have a look around when you visit as there are lots of things happening at the festival, brilliant writers, and also yours truly will be reading at The Loose End theatre at the Civic. But the biggest news of all is......the books have arrived into the publishers at long last - which also means they are making their way to a lovely shop near you!! Now I thought I would be emotional the moment I finally held the novel in my hand, and I was, I was over the moon with excitement. I kept rubbing my hand up and down on the cover, I looked at it from a distance, from close up, I placed it down on table, feeling it had a whole life all of it's own, but the real emotion came later, the same way that sometimes life can take you by surprise. 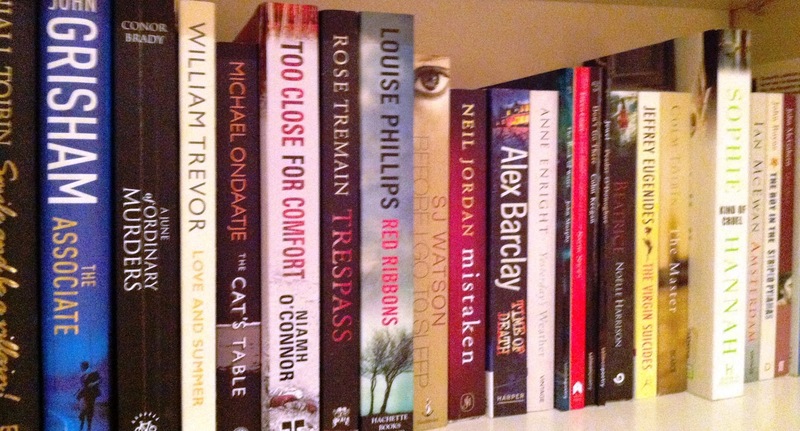 The real joy was seeing my very own book on my very own bookshelf at home. And, because you all know how I love to share, here's another little pic for YOU!!! Just in case none of this got you particularly excited - Watch out for redesign of blog, and launch of new WEBSITE in the next few days!!!! Marion O’Neill, originally from Limerick but now living in Kilkenny, has published three novels : Miss Harrie Elliott (1999), Daddy’s Girl (2001) and Seeforge (2005). Her latest novel ‘All God’s Dead’ is due to be published by New Island in August. 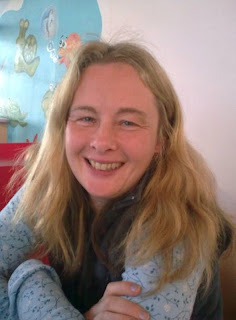 Louise Phillips has been published as part of many anthologies and literary journals. 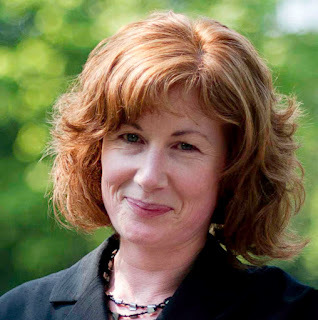 She has been a winner of the Jonathan Swift Award, a winner in the Irish Writers’ Centre Lonely Voice Platform and shortlisted for the Molly Keane Memorial Award and Bridport UK. 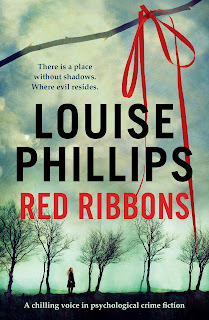 Louise’s psychological crime novel, Red Ribbons, will be published by Hachette Books Ireland in September 2012, and her second novel, The Doll’s House, will be published in 2013. Stephen Buck has produced 16 radio plays, written and directed a play for Red Kettle Theatre Company, was shortlisted for the Francis MacManus Short Story competition and has regularly featured on ‘The Quiet Corner’ on Lyric FM. 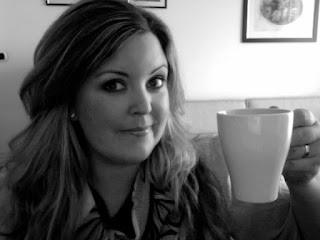 Niamh Boyce was awarded the Hennessy XO New Irish Writer of the Year 2012 for her poem Kitty. 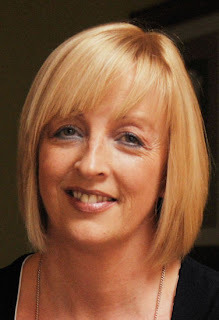 She has been shortlisted for the Francis MacManus Short Story competition 2011, the Hennessy Literary Awards 2010, the Molly Keane Award 2010 and the WOW Award 2010. 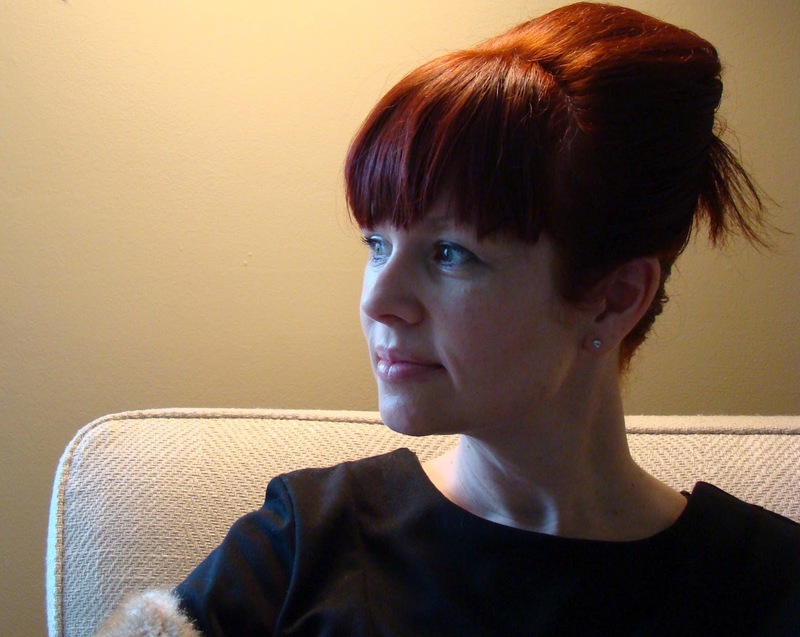 Her fiction and poetry have been published in many literary magazines. Her novel ‘The Herbalist’ will be published by Penguin in 2013. It's hard to know where to start when a week feels a lifetime and then something which happened over a week ago feels like it only happened a second before! On Monday it will be three weeks to publication day and still a part of me hasn't taken it all in, a part not quite believing the publication of my first novel is actually happening. My head is busy yes, thinking about plans for the launch night which will be happen on the 5th September, the knowledge that actual copies of Red Ribbons will arrive late next week at the publishers, and that for the very first time I'll hold my own novel in my hand - something I never thought possible. A small number of people have read the manuscript at this point, and so far the feedback has been amazing, but yet I'm filled with anxiety, self-doubt, all those demons that can hold you back from ever writing in the first place. We all experience them I know, it's part of what makes us who we are, and hopefully in the long run better at what we do. I'm still in the zone whereby if someone tells me they absolutely loved Red Ribbons, I want to absolutely love them back, and I hope that part never changes. Hopefully there will be a lot of love!! But I'm also trying to prepare for the negatives, and part of that preparation will be taking myself aside and giving myself a good talking to before any of this becomes totally real. I honestly can't predict how I will feel, and again I know this is something others have gone through - but there is no denying it's a tough part. 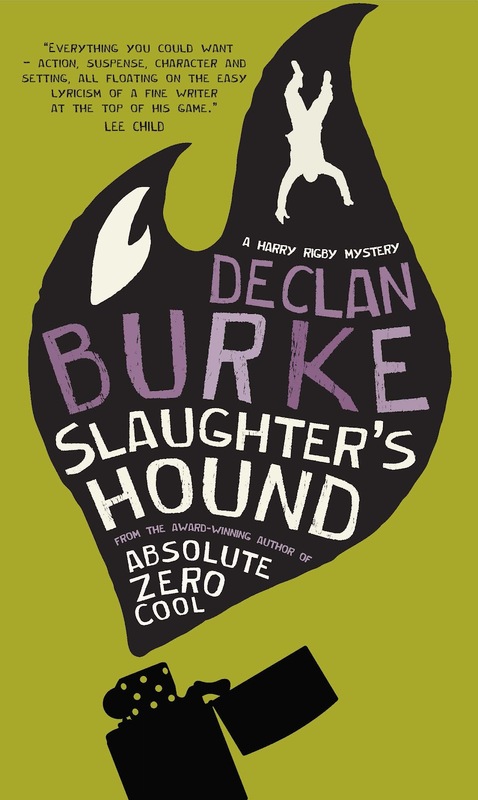 On the news front, there's a trailer going out mid next week which I will let you all know about, and I really hope you like it, and it gives you a flavour of the novel. Trailers are somewhat new to book promotion, but for me it has been a hugely positive experience. I've been working on a new website too, which I think is going to be amazing, and I'm hoping you'll agree when you see it. My ambition for the site was that it would be an enjoyable experience to move within it, more pleasure than hard work, and be a fair reflection of what my novel, and future novels will be about. The blog will be incorporated into it too, so it won't feel like you're switching from one site to the next, but rather that the website is very much alive and not some stale thing that doesn't change for months on end. Next Friday the 17th August, I'll be reading in the 'Writers' Circle' event at the Axis Centre in Ballymun @ 6.30 pm - part of the DNA festival. Entry is free and all are welcome! So come along. 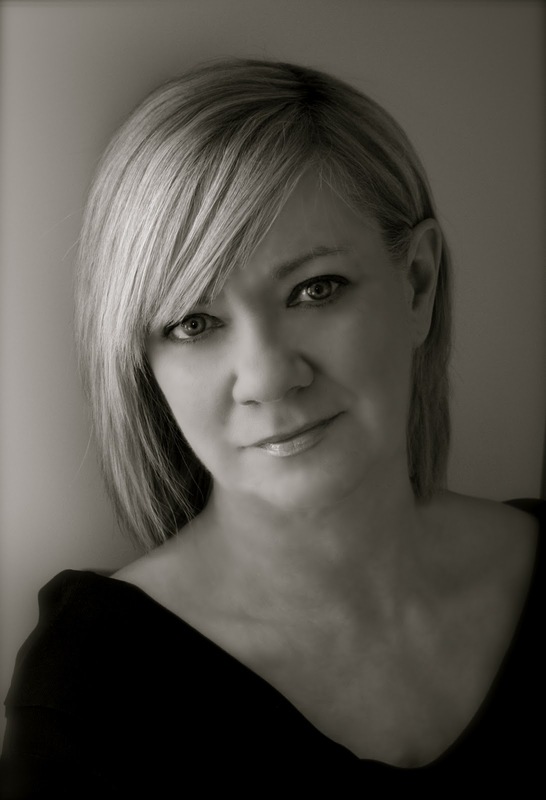 The Launch Night is set for the 5th September, at Hughes and Hughes, St Stephen's Green Shopping Centre, again @ 6.30 The utterly brilliant Niamh O'Connor (True Crime Editor of the Sunday World) will be launching the night, Hughes & Hughes have been fantastic, and I can't thank them enough. Digi-posters of the novel will be on display at all their stores from this weekend onwards, and they've posted an exclusive interview with yours truly in their VIP ezine this week as well. If you're on facebook, you can join the Launch Party HERE, or you can email me at phillips.louisem0@gmail.com and I'll put your name on the list - I have visions that the night will be a re-run of my 21st, when I had a heart attack that no one would turn up, and again, I know I need to give myself a good talking to, and to say, Louise, calm down, enjoy the experience and know that this is going to be a very special moment, because it will be a turning point in your life. So join the launch night HERE, contact me by email if you have any queries, or on Twitter @LouiseMPhillips, and again thanks so much for all your support!!! So we are nearly there folks. 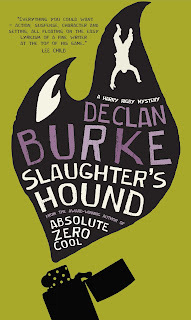 One month to go, one month to publication day. I got to thinking, that it might be a good time to stop and say 'Thank You'. And these words ring true for me, not just today, or when Red Ribbons is finally published, or ten years from now when hopefully I will have written many others stories - these words have been true from the moment I was introduced to books, to the joy of living in an imaginary world, and will last hopefully for a very long time to come. I openly admit that I am nervous, excited, unsure, a mix of so many different emotions, but whether Red Ribbons is a success or not, the journey so far has been a success for me. I have gotten to know a great many people along the way, some here on this blog, and on Twitter. I have made some lifelong friends, and the experience has been an emotional roller coaster, with many moments of joy, uncertainty, frustration, laughter, doubt, belief, the list is endless, but what has never been in any doubt, is that the journey has been enriched by all the people who have supported me along the way, thankfully another very long list, and one that I really appreciate. Some of you who follow this blog might remember a post I did a while back - it was about a friend of mine, the late, Joan O Flynn. My life was enriched for Joan being in it. She will stay with me always, and apart from being an amazing woman, writer, and friend, she had great belief in me. We all need friends like Joan, people who believe in us even when we doubt ourselves. So no matter how the next leg in this journey goes, today, and every bit of the journey so far has been an absolute pleasure, and this wouldn't have been the case without you. So THANK YOU. 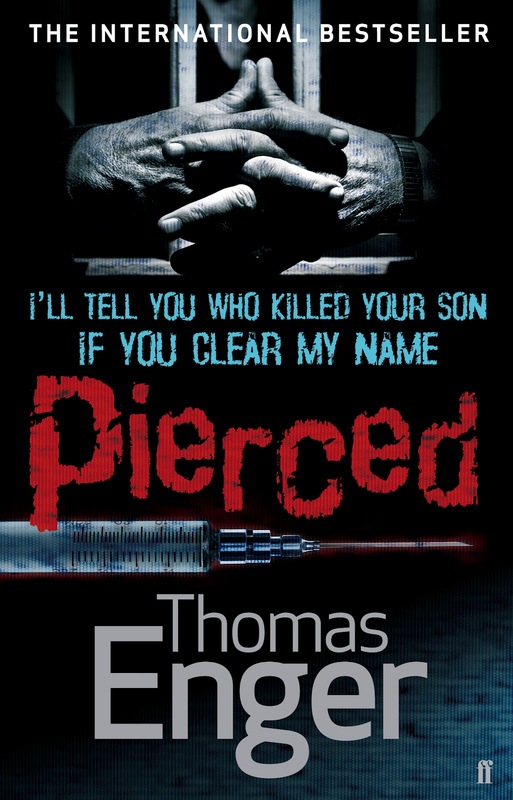 I could talk for a very long time about Norweigan,Thomas Enger’s latest book, Pierced, but instead, I’m going to give you a quote from the back of the novel – ‘Pierced is a stunning, emotionally charged slice of Nordic Noir’ – and that my friends, sums it up exactly. So, here is a brief introduction to the novel, and then we can get up close and deadly with the writer himself when he spoke to me for writing.ie, about the inspiration behind the creation of this fantastic second novel in the Henning Juul series. If you find out who set me up, I’ll tell you what happened the day your son died. That is the message crime reporter Henning Juul, back at work after being terribly burned and scarred for life in a fire that killed his son, receives from a jailed extortionist named Tore Pulli who’s been convicted for a murder he claims he didn’t commit. Truth has never meant more for Henning Juul. 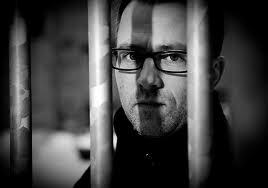 And when Pulli is found dead in his prison cell—an apparent suicide—Juul decides to dig deeper. He knows the murders Pulli was convicted of do not bear his signature, and he’s convinced that Pulli would never have taken his own life. Striking up a fragile partnership with Iver Gundersen, a journalist now living with Juul’s ex-wife, Juul uncovers an internal power struggle in the gang world, where the desire for serious money is destroying the traditional, honour-based hierarchy. Uncovering more questions than answers, Henning soon realizes that he has to find not one but several killers . 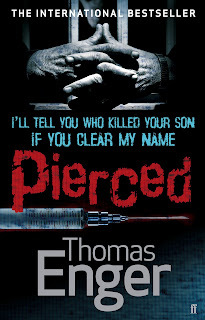 . . ruthless murderers who have never been more dangerous than they are now. 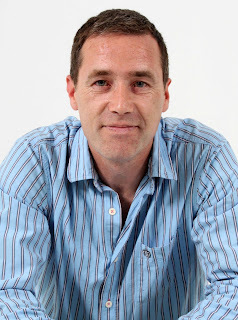 When I met international bestselling author, Thomas Enger, moments after he arrived in Dublin, the first thing I wanted to ask him about was the brilliant character Henning Juul. Henning is a man scarred physically and mentally, a man in pursuit of the truth behind the fire which killed his son. Was he, I asked Enger, one of those characters who came almost fully formed to the page?